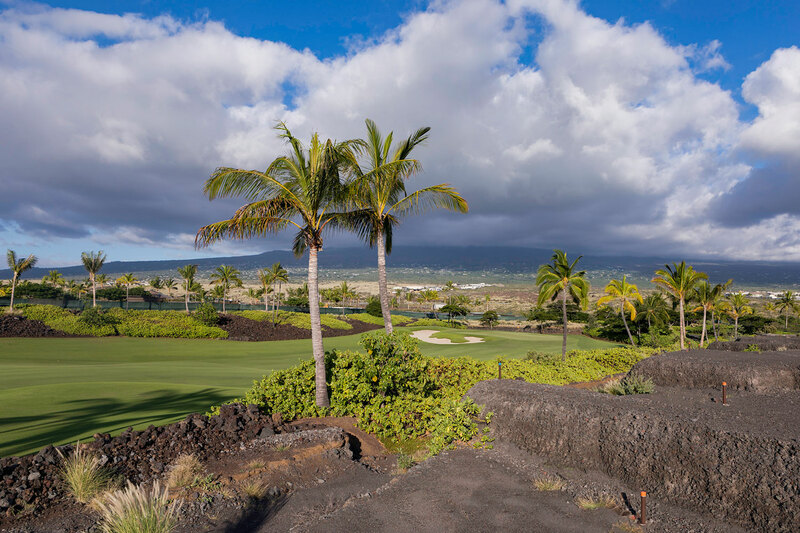 Excellent opportunity to own an homesite with sweeping golf course view and gain access to the exclusive, luxurious community of Kohanaiki. Kohanaiki is an invitation only, private equity club and residential community situated on roughly 450 acres of land with over a mile and half of beach fronting. The amenities include a 67,000sqft club house, Rees Jones designed golf course featuring six stunning oceanfront holes, tennis, ocean sports, pools, beach bar, beach restaurant, spa facilities, fitness center, games room, bowling alley and so much more.